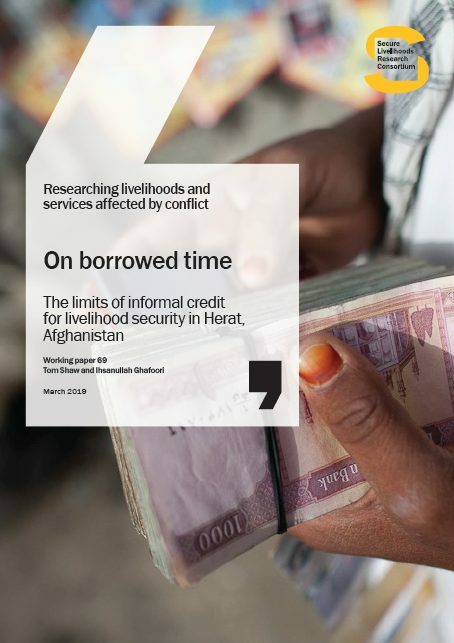 This paper examines subnational governance and access to public goods in Kandahar, Afghanistan. 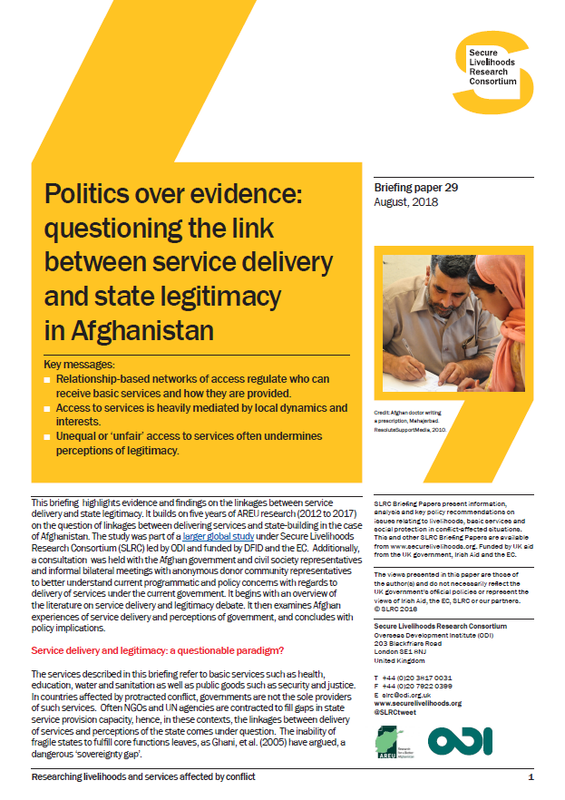 In Kandahar relationship-based networks regulate nearly every aspect of political and social order, including access to justice, employment and participation in the economy. 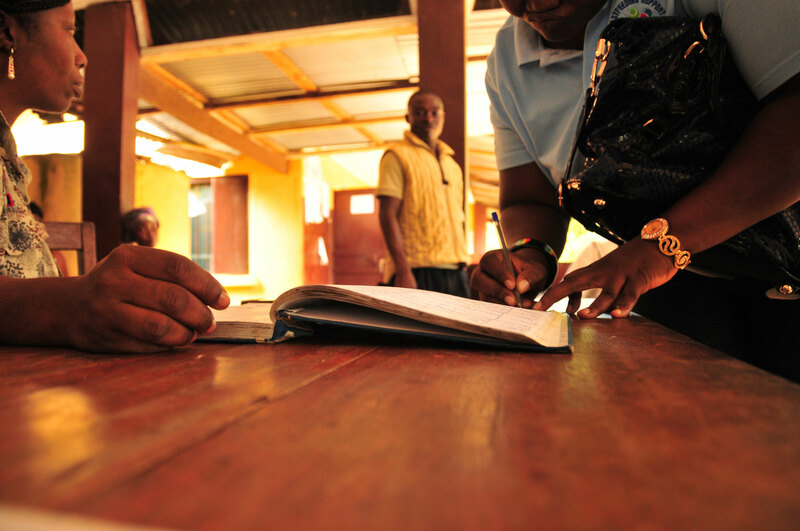 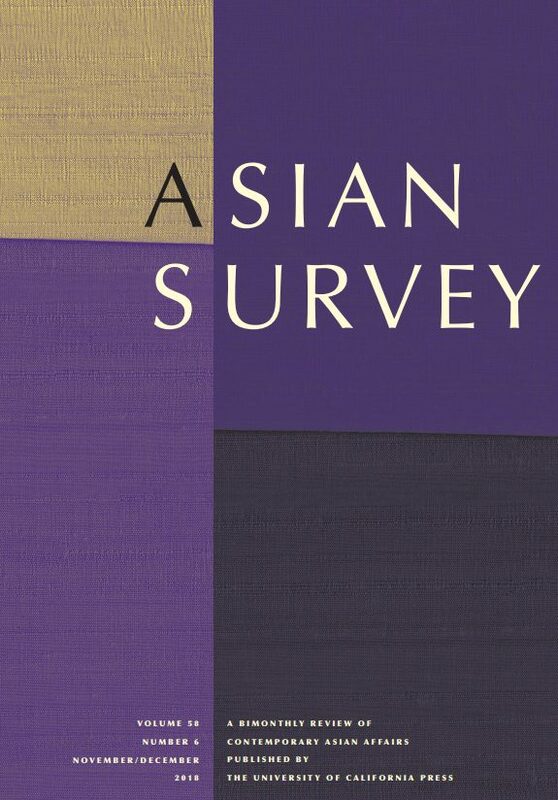 The paper seeks to understand the power relations at play, attempting to separate how government functions in reality from narratives created by the international community about how government should function. 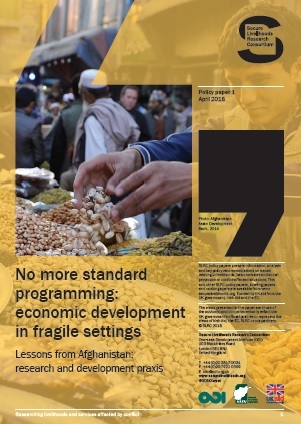 This paper is the second in a series of case studies undertaken by the Afghanistan Research and Evaluation Unit (AREU) and the Overseas Development Institute (ODI).